Lucky me. I landed in Portland, Maine, overlooking beautiful Casco Bay. Brick wharf buildings and cobblestone streets line our gritty working waterfront. The historic Old Port and downtown Arts District make for a vibrant and incomparable dining scene. The new green markets, CSAs and local food movement are growing in strength and popularity. Even for long-time residents like me, Portland can still delight and astonish. Portland’s ever-changing restaurant scene is second only to San Francisco and reflects some of the nation’s hippest culinary trends. Over the years, Portland chefs have imagined several of my favorite dishes. We’re talking death-row favorites – from Duckfat’s Belgian fries to Fore Street’s mussels to The Front Room’s poached eggs with gnocchi and spinach. And don’t forget Emilitsa’s chicken livers, savory and delicious, with a glass of crisp Cambas White. 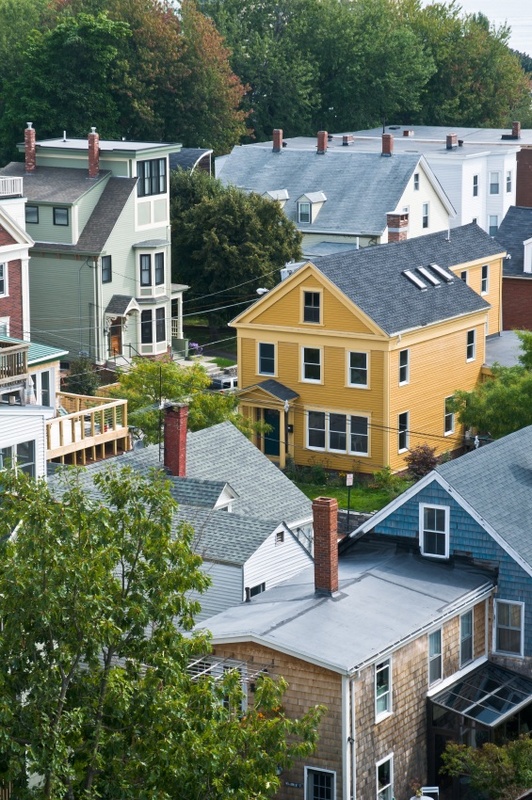 This small city’s many chefs, bakers, farmers and food enthusiasts – amateur and professional – collaborate and compete to create a rich food scene that is astonishingly big for its modest northern New England britches. The farm-to-table movement has firmly taken root here, with people from around the world fascinated by our brand of sustainable agriculture in an unforgiving climate. Many years ago, friends visited from New York. I asked if they enjoyed the Portland Museum of Art. That was okay, they said, but could they tell me about the duck frisee salad at Hugo’s restaurant. Did they visit the Old Port and explore the galleries and boutiques? Yes, but could they first tell me about the pork belly at Fore Street. It began to dawn that Portland was suddenly on the culinary map. 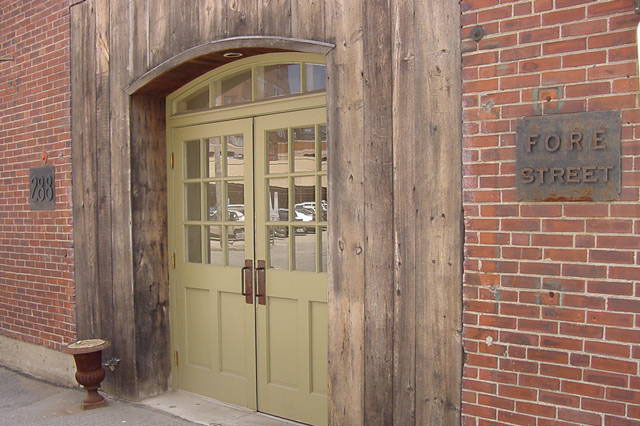 Fore Street restaurant placed Portland in the culinary forefront. Chef Sam Hayward, Portland’s godfather of Slow Food, blazed an early trail using locally sourced fresh seasonal ingredients. “Good food travels the shortest distance,” he said – well before it was fashionable. Late nights with friends over his Bang’s Island mussels – wood-fire roasted with almonds, butter and vermouth – are treasured memories. Just to be sure, I went to Fore Street for dinner last week. Yep, it’s still wonderful. And those mussels? Still the best. See “Recipes,” above – and do the best you can with the applewood roasting, by the way. Back in the 1980s, Jim Ledue introduced Portland diners to sophisticated flavors in the groovy atmosphere of Alberta’s Café. I still have a tattered copy of his recipe for crab cakes. His secret: finish with cream and chopped fresh tomatoes. My husband and I sucked down countless raw oysters at Jay’s Oyster Bar, sometimes splurging on an order of garlic bread. Bibo’s Madd Apple Café possessed the dual draw of Martha’s luminous blue eyes and James’s flaming Bananas Foster. Hugo’s Restaurant’s celebrates Maine’s native fare with chef Rob Evans. Try his grilled Scottish salmon, roasted duck or locally sourced meats – perfection. The man has a way with duck! Across the street at DuckFat, Evans celebrates the humble Maine potato by frying it in duck fat, twice!, for incredible richness and flavor. Try the Belgian style fries with horseradish mayo, garlic aioli or truffle ketchup – wow. Rosemont Market – I am a fan. 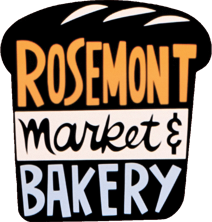 Rosemont now enjoys three locations and stocks not only locally grown fruit, vegetables and herbs, but also locally produced yogurt, goat cheese, honey and meat. The fish (a new addition!) comes from Harbor Fish on Portland’s hard-working waterfront. Their wine selection, baked goods and friendly vibe make them a daily stop – try their goat cheese and pesto Torta, it’s Rachel’s favorite. Portland’s downtown Public Market celebrates “agricultural traditions,” whatever that means, with Horton’s cheeses and smoked fish, Big Sky bakery, boutique peanut-butter-and-jelly sandwiches, Maine Beer and Beverage Company, Rock City Coffee Roasters and more. It’s a great place to pick up a picnic or grab a cappuccino. Micucci’s Grocery on India Street is a Portland institution. Italian specialty foods include pasta, extra-virgin olive oil, anchovies, sardines, olives and peppers — and an extensive wine selection. Micucci’s on-site bakery serves up some serious Sicilian pizza. Portlanders know to get there early and queue up. Baker Stephen Lanzalotta often runs out of robust and flavorful slices by noon. 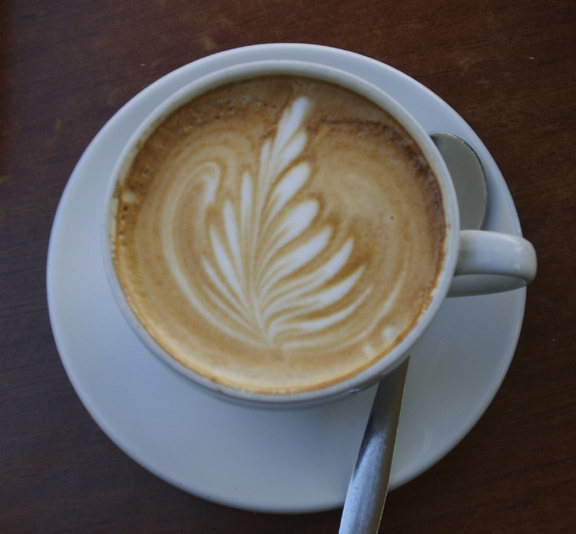 The India Street neighborhood is also home to Two Fat Cats Bakery – wonderful cupcakes!, plus locally owned Coffee by Design, and Rabelais, an independent bookshop and wonderful culinary resource. This entry was posted in Food and Wine, Travel and tagged Buy Local, epicurean Portland Maine, farmers maket, Fore Street Restaurant, locavore, restaurants Portland Maine, Sam Hayward. Bookmark the permalink.